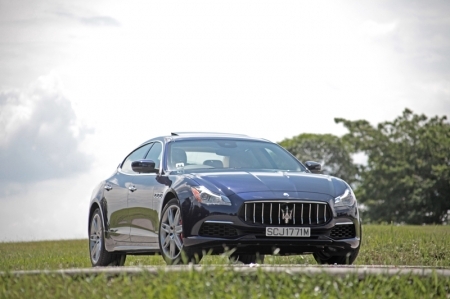 Maserati's all new Quattroporte received a warm welcome by the media recently at a private preview held by Hong Seh Motors, distributors for the italian marque. 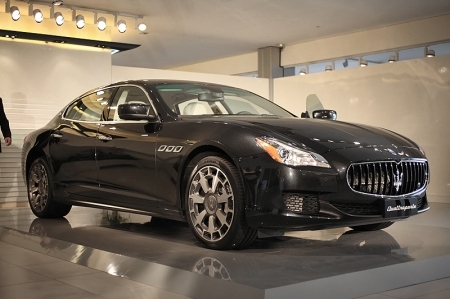 Maserati hopes the redesigned Quattroporte can help achieve a sales figure of 50,000 cars by 2015. 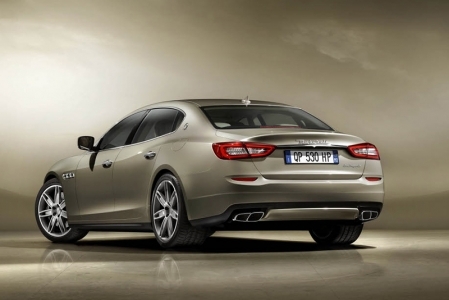 The Italian car-maker plans kick-off a 50,000 units per year production plan by 2015. 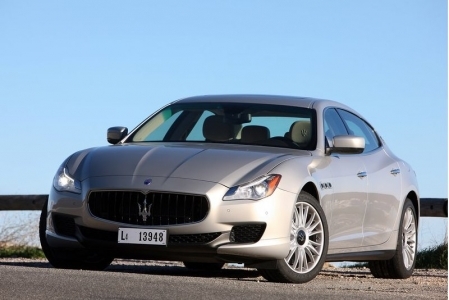 The 2013 Maserati Quattroporte will be the first of three models to help them achieve that.